Wines with celebrity pairings can often come off as kitsch and uninspired. 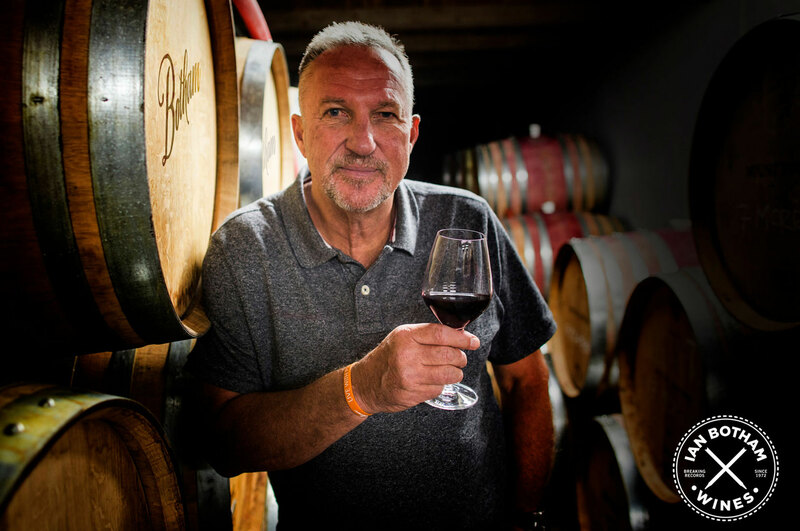 But legendary English cricketer and commentator Sir Ian Botham has bucked the trend, delivering a range of wines with class, style and ageability. 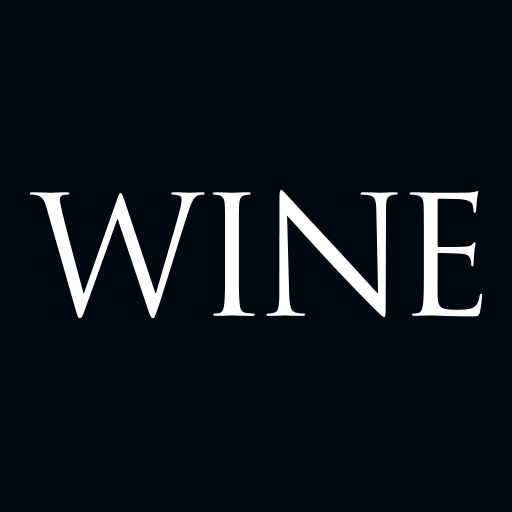 “Australian wines are great value, they’re outstanding quality and they keep for a long time, which is something I wanted to capture with my collection,” said Botham. And it's not just his name that's on the label. Botham personally blended all but two of the wines to his palate. Botham wanted to create a collection with three tiers, so the wines are accessible to all drinkers. The first tier is the Botham All-Rounder wines with a Shiraz and Chardonnay (both A$11). The second tier is the Botham Series (all A$18). The 76 Series Margaret River Chardonnay represents the year he first scored 1,000 runs in one season. The 81 Series Barossa Shiraz represents the year he led England to victory in the Ashes. 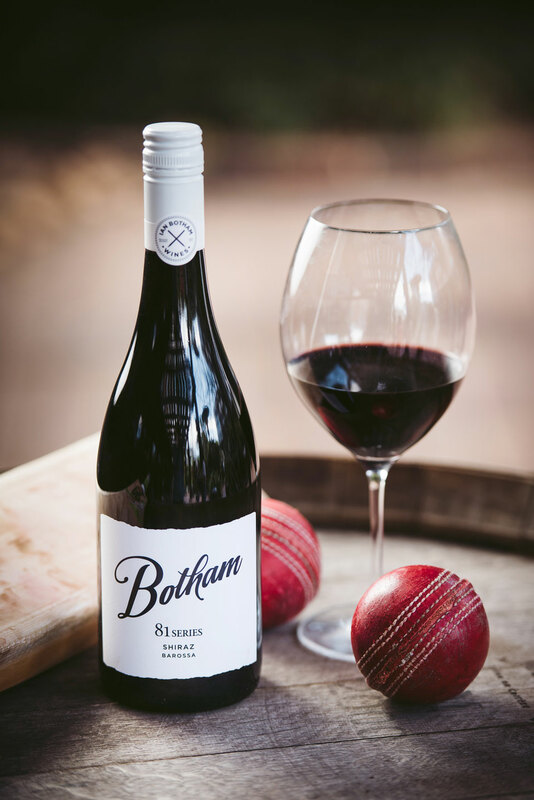 The 80 Series Coonawarra Cabernet Sauvignon represents the year he became the first player in test history to score a century and take 10 wickets in the same match. The third tier is the premium wines (A$100) – a 2013 Single Vineyard Shiraz from Barossa Valley and a 2017 Chardonnay from Adelaide Hills.